Home » DHR News » Clients » Inspirefest 2015 is almost here! 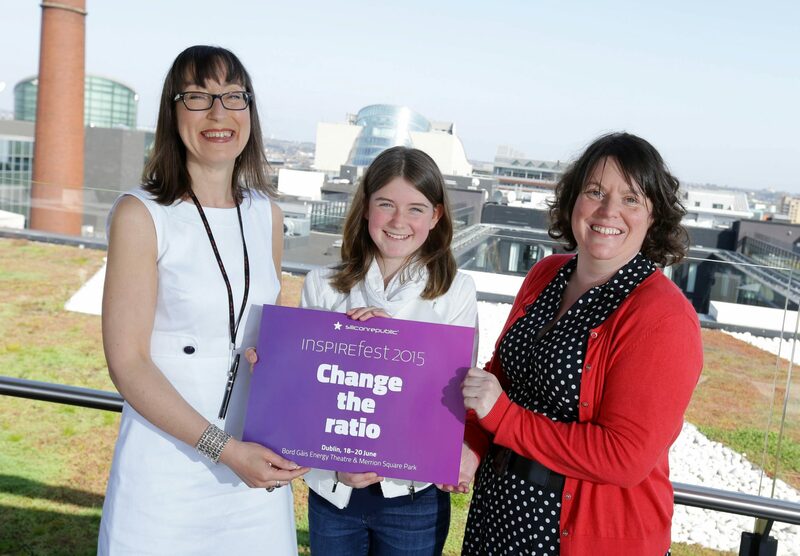 Inspirefest 2015 is almost here! The first ever Inspirefest kicks off in Dublin next week, and we are SO excited! Inspirefest takes place from Thursday 18th to Saturday 20th June and aims to give a platform to female leaders in business and STEM. The new, international 3 day sci-tech festival has diversity at its heart and will showcase diversity and leadership in Science, Technology, Engineering & Maths (STEM). Organised by Silicon Republic, this unique event aims to challenge the status quo by featuring a speaker line-up and attendance list dominated by high-achieving women. Ann O’Dea, CEO and Editor-in-chief of Silicon Republic is the driving force behind the event. 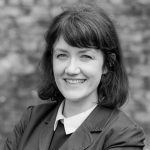 Passionate about STEM, and concerned about lack of diversity, industry skills shortages and the number of women who leave tech and science careers, Ann decided to do something about it. Inspirefest is ‘changing the ratio’ of female and minority representation at similar conferences and events. Where usually we see a homogenous line-up of white, middle class, middle aged men, Inspirefest will give centre-stage to leading lights and high achievers from diverse backgrounds. Events will take place in the Bord Gáis Energy Theatre and Merrion Square Park. The theatre will host two packed days of keynotes, presentations and panel discussions from international leaders such as Cindy Gallop, Shelly Porges, Kimberly Bryant, Brianna Wu, Dr Sue Black and Dr Nina Ansary, as well as home-grown heroes Dame Jocelyn Bell Burnell, Prof Susan McKenna-Lawlor, Margaret Burgraff and Lauren Boyle. Tickets are selling fast with an impressive audience drawn from top executives and leaders, academics, influencers, policy makers and senior business and STEM professionals, all of whom are keen to maximise the opportunities Inspirefest offers to learn more, network and connect. Merrion Square will be the setting for an extensive fringe festival and outreach programme, bringing together design, the arts and STEM. The Inspirefest Fringe will include spoken word, film and documentary screenings, director Q&As, and a music line-up featuring Little Green Cars, Little Xs for Eyes, Wyvern Lingo, Loah, Katie Kim and Inni-K. In addition, on Saturday 20th June, there will be a day of free workshops bringing together leading Irish STEM community groups: CoderDojo, DCU Girls Hack Ireland, TOG, Hardie Kids, Coding Grace, TCD Walton Club and Dublin Maker, along with Intel and Year of Light, who will host a whole range of activities. From coding to hardware hacking, there will be workshops for small kids (ages seven and up) and big kids, so that adults can learn some basic coding too.